The Gwitchin peoples in Yukon, Northwest Territories, and Alaska are rolling up their sleeves once again to fight for the protection of the Porcupine Caribou Herd against U.S. President Donald Trump’s attempts to reopen drilling in the Arctic. Since 1988, the Gwich’in Nation has successfully resisted multiple attempts by the U.S. Congress to open the Coastal Plain to drilling. But the Trump administration and the Alaskan congressional delegation have renewed their attempts to open it up for oil exploration. “We’re calling in our allies,” said Chief Bruce Charlie of the Vuntut Gwitchin government in Old Crow, Yukon. The herd’s population sits just under 200,000. It has gone up and down in size over time, but it has always been an important part of the ecology of the Western Arctic and the existence of the Gwitchin people. Earlier this month the US house of representatives passed a budget resolution that includes a push to open the Arctic National Wildlife Refuge (ANWR) on the Arctic coast of Alaska to drilling. With 10.4 billion barrels believed to be sitting underneath the refuge, the area is thought to be the largest onshore oil reserve in North America. It’s also the calving grounds for the Porcupine Caribou Herd – and part of president trump’s push to for American energy independence. 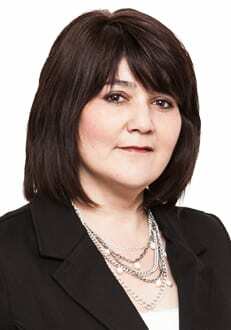 Dana Tiyza-Tramm is a councillor for the Vuntut Gwitchin. 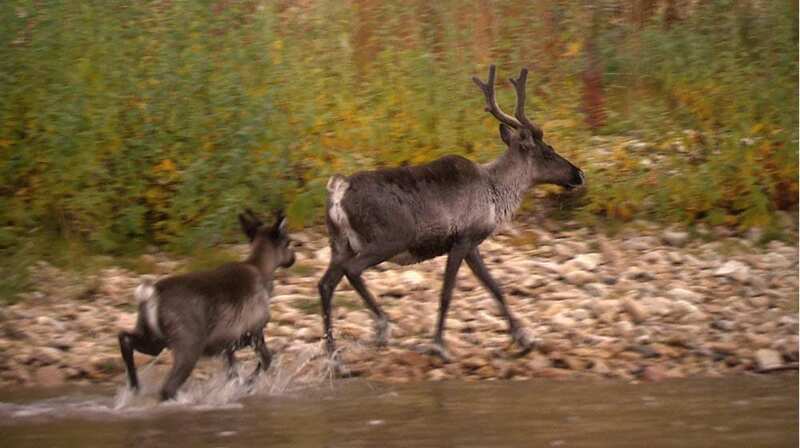 The councillor said multiple studies have shown caribou are sensitive to development and with the plans to open up the refuge for seismic testing throws their future into question. 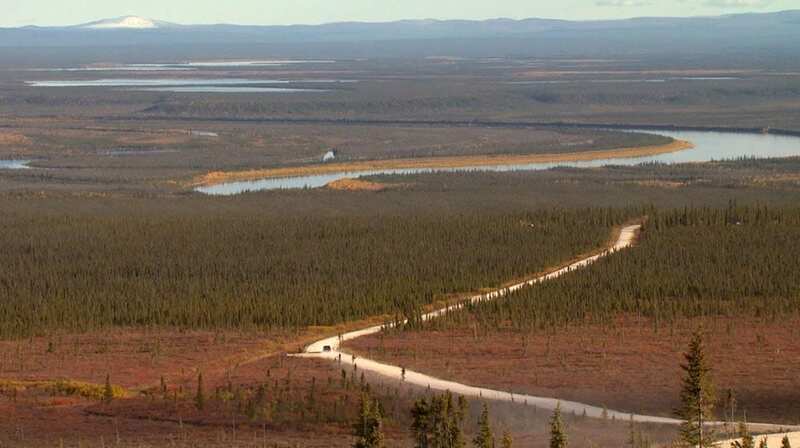 And that the area is sacred to the Gwitchin Nation made up of 9,000 members – not only in Yukon but across the north in Alaska and the Northwest Territories. Lorraine Netro sits on the Gwitchin steering committee and advocacy group for the Gwitchin People. She said it’s critical for the nation to gather political support. The Resolution instructs the Senate Energy and Natural Resources Committee to come up with $1-billion in savings over 10 years in order to fund Republican tax reform plans. Congress has the final say over whether to allow new drilling in the refuge. Dana Tiyza-Tramm said there is a number of moderate Republican senators who are supporting the Gwitchin view right now. And that they need 51 senior senators out of 100 to vote against the proposed budget that is expected to happen any day now. As of today, the nation has installed a public phone so community members in Old Crow can call US senators to make them aware that the Arctic National Wilderness Refuge is a sensitive area with high stakes for the Gwitchin. Which Tiyza-Tramm said gives the Gwithcin still time to lobby if the US Senate votes in favour to open the refuge to drilling.